Though not as evergreen as the trees they are sung around, Christmas carols can survive a bit of reinterpretation from time to time. So it is with great pleasure that we announce a compilation of classic Yuletide numbers on one record, released in the second (Bleak Mid-)Week of December. All proceeds from the release will go to the wonderful charity Music In Hospitals, an organisation that a number of our artists work with. The album includes the choir-rock stylings of Felix Hagan & The Family’s “Gaudete,” T.E. Yates’ “Little Drummer Boy,” The Bedlam Six’s sleazed-up “God Rest Ye Merry, Gentlemen,” Alabaster dePlume’s “Away In A Manger” and many other aural stocking fillers from our roster of artists. 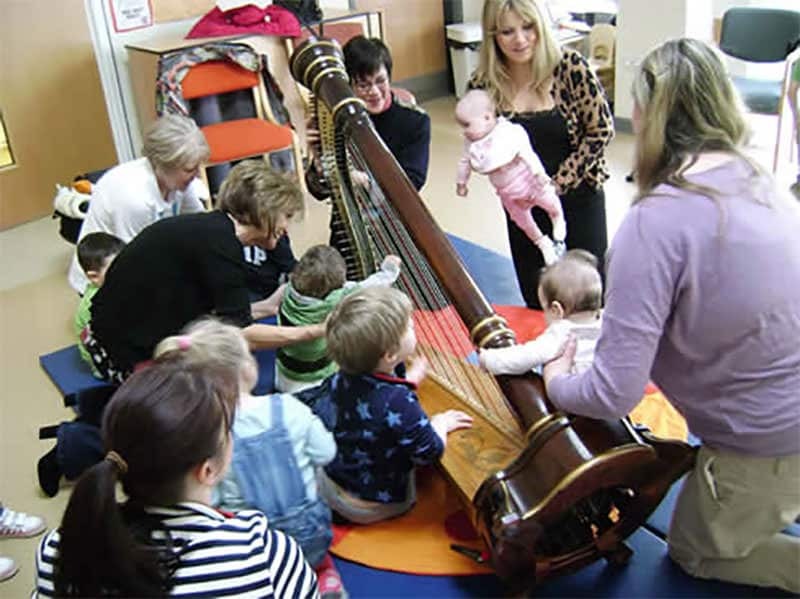 Music In Hospitals (MIH) is a charity whose mission is to improve the quality of life for adults and children with all kinds of illness and disability through the joy and therapeutic benefits of professionally performed live music in hospitals, hospices, day care centres, special schools, nursing and residential homes. Needless to say, Christmas is a time when people in hospitals need as much cheer as possible.